The Homes and Communities Agency (HCA) has granted Opendoor Homes registered provider (RP) status at its 7th March committee meeting. The decision heralds the start of an ambitious new build programme to deliver an initial 320 homes for affordable rent for Barnet residents. These new homes will be owned and managed by Opendoor Homes, a subsidiary of The Barnet Group, which is wholly owned by Barnet Council. The new build programme is funded with a loan of up to £65m from Barnet Council. By May 2017 building work is expected to commence on a number of schemes on infill sites in the borough. 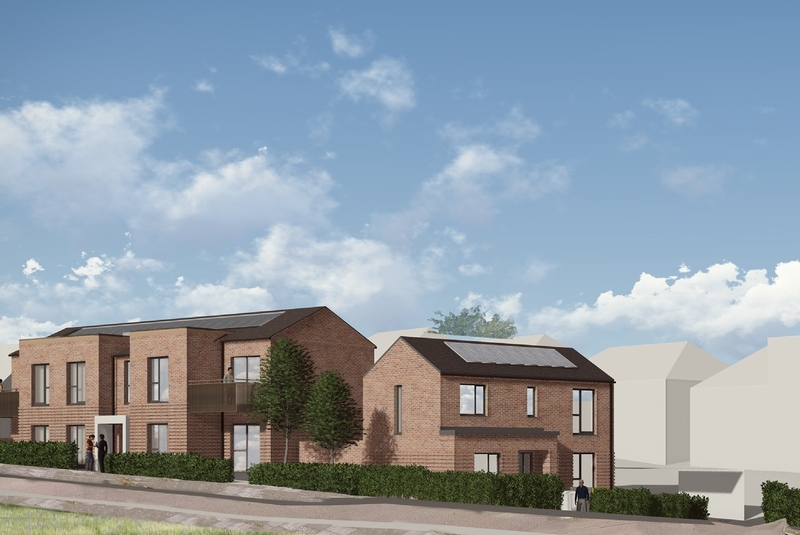 The first two schemes will produce 27 two bedroom homes in a mixture of modern designed flats and houses. The new build programme, beginning with 320 homes, is set for completion by the summer of 2020.